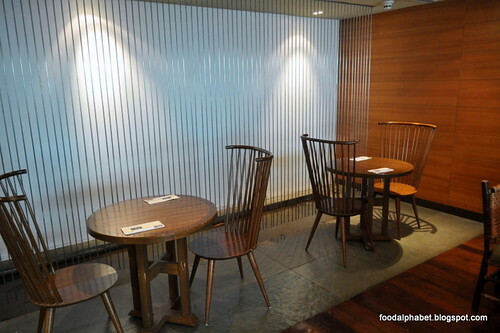 This is may come as a surprise, but how many of you know that there is actually a Asian-inspired fine dining place right smack inside Rustan's Makati. Yes there is! They are simply called East Cafe. Visit them on the 3rd floor at Rustan's Makati and experience Asian flair with a twist of Pinoy. Pictured atop is their Shrimp and Pomelo Salad (P240), which is made of poached shrimp and fresh pomelo fruit salad with coconut and Nuoc Cham dressing. 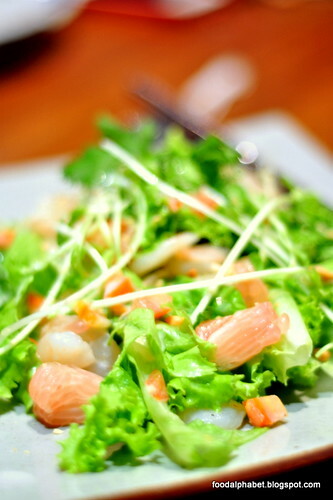 Fresh everyday, hand-picked vegetables makes the salad even more enticing. The sweet pomelo has just the perfect mix to this salad, as every pulp pops up with sweet juices that adds flavor to every bite. Hey, they got quesadillas here, if the Peking duck is the king of the Chinese banquet then this Open Faced Chorizo with Grilled Onion Quesadilla (P230), definitely puts the icing off the cake. Made with Chinese Chorizo, is actually a surprise add-on to a Mexican-inspired delicacy, but it tastes so good! May I warn you, these are very addicting. 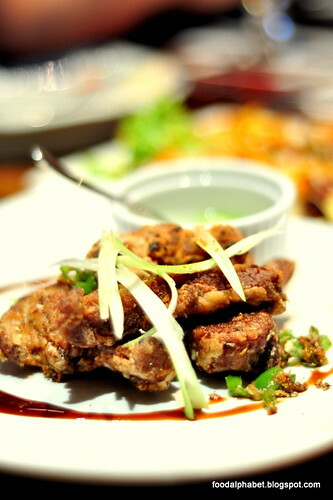 Salt and Pepper Ribs (P320) are deep fried pork short ribs seasoned with salt and pepper, dipped in vinegar, these crisp pork ribs are so tender, you won't even need a knife to enjoy this meaty treat. 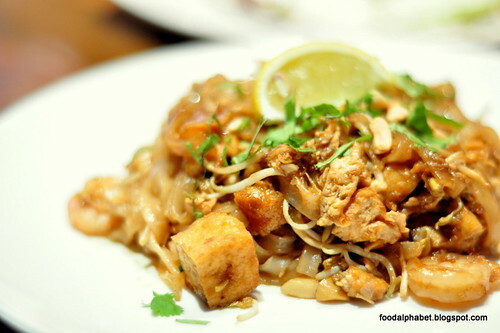 East Cafe's Pad Thai (P260), a classic Asian dish perfected by Chef Him Uy de Baron, sweet and spiced just right. 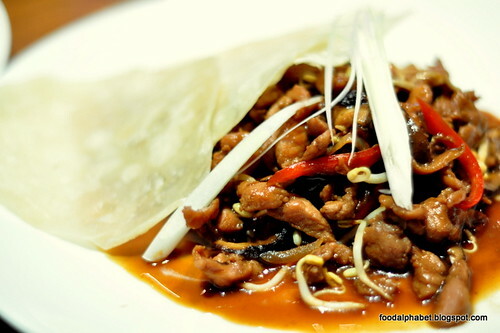 Mooshoo Pork (P290) - thinly sliced lean pork, sauteed in soy sauce, peppers and sesame oil served with homemade wraps, is a sight to behold and a taste to remember. 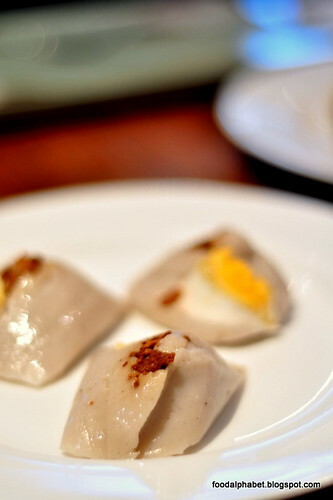 Made with black bean paste, is a signature and favorite ingredient in many of Chef Him's specialties. 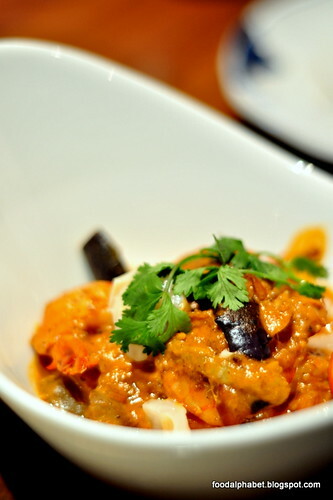 Thai Red Curry with Shrimp and Lychee (P350) - steamed prawns in a mild curry sauce complemented by sweet lychees. If you have low tolerance on spicy foods but can't stop your cravings for prawns, then this is definitely for you. The red curry adds flavor and a little bit of spice, but it's just right not to burn your tongue and still taste the juicy flavor of prawns. 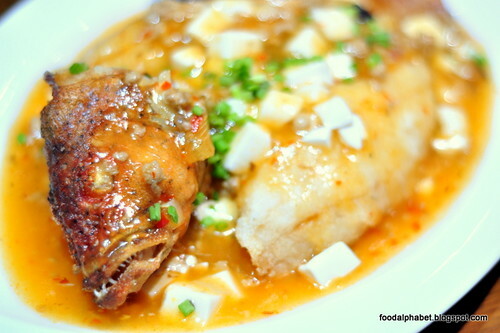 Lapu-lapu with tamarind sauce (P450), a butterflied fresh lapu-lapu, deep fried then served with tangy and savory tamarind sauce. 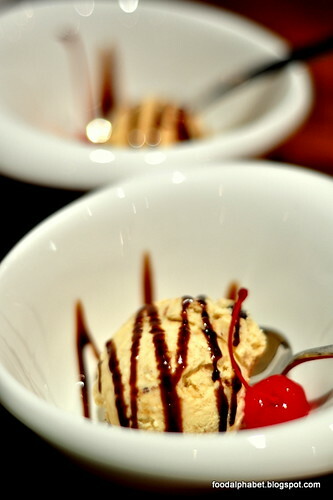 And what to munch on after a hearty meal? 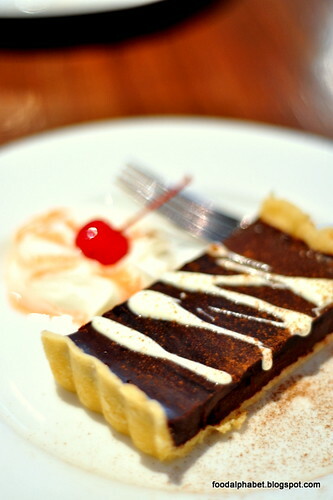 Sweet desserts! But what caught my eye was this, Sumaki (P275), with slices of ripe mango wrapped in suman (glutinous rice) served with a scoop of vanilla or dulce de leche ice cream. 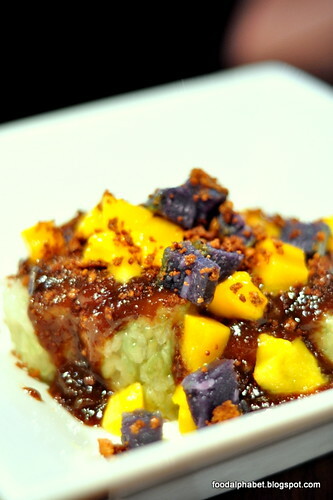 This is indeed a Pinoy dessert, but mind you, is one of the tastiest desserts, even better than chocolates. Take a bite, you'll be clamoring for more. Sweet! 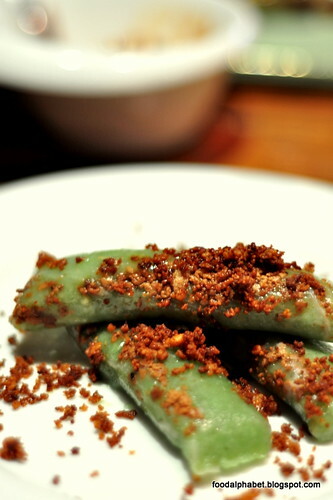 Lastly another Filipino treat, Suman sa pinipig (P98), you would know just how tasty it is just by looking at it. 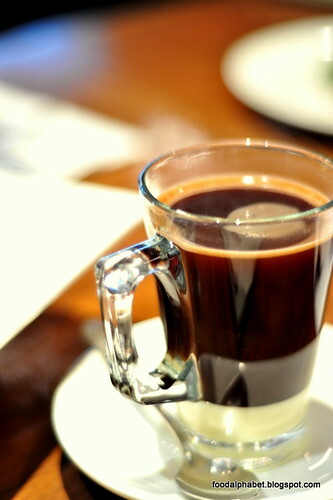 But if you just want to relax after your heavy meal at East Cafe, you can always opt for a cup of hot coffee to soothe the senses. East Cafe has been providing its customers with the most delectable and unique Asian dishes for over a decade now. And they will be here for more decades to come. 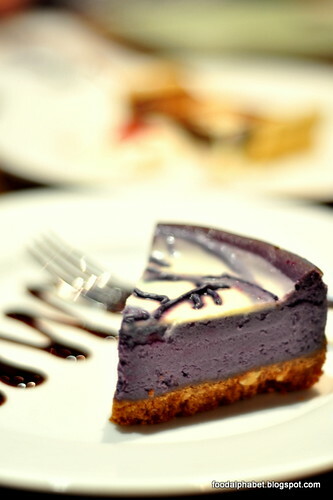 Experience the uniqueness of Asia's best at East Cafe. 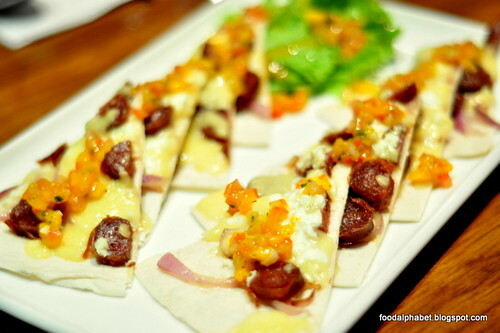 See a new branch of East Cafe opening at the new Shangri-la Mall this 2013.